The Middle East and North Africa region (MENA) is no exception when it comes to the challenges posed by urbanisation and architecture. On the other hand, these challenges also presented the country with substantial opportunities. Dubai has succeeded in transforming itself into a global city, and a regional business and tourism hub; this has happened predominantly in the last two decades. With the government also undertaking numerous ‘smart’ initiatives, the benefits of digitisation are expected to percolate to every sector in the economy, especially infrastructure, utilities, transportation, aviation, and tourism. The Construction Innovation Forum will present an opportunity for the attendees to get acquainted with the facts and knowledgeable discussion about smart cities, creating the optimum building design and how can we move towards building more sustainable and energy efficient buildings. 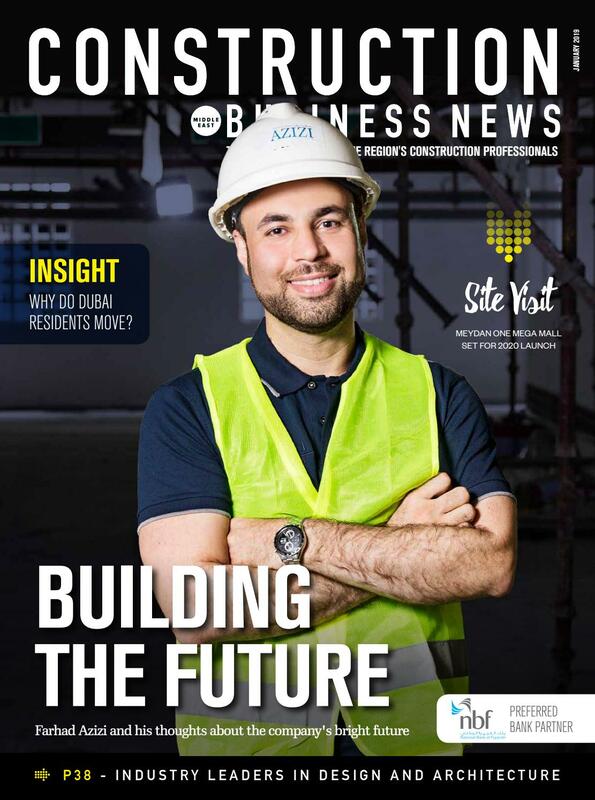 Packed with news, views, features, interviews, site visits and expert analysis, Construction Business News Middle East is the definitive guide to the regional construction sector for professionals and decision makers. 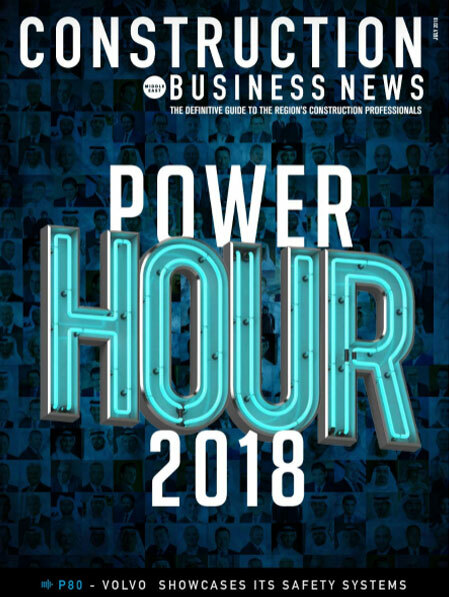 An original title by BNC Publishing, this monthly magazine is dedicated to serving the Middle East and North Africa (MENA) with a strong focus on the core market of the Gulf Cooperation Council (GCC). 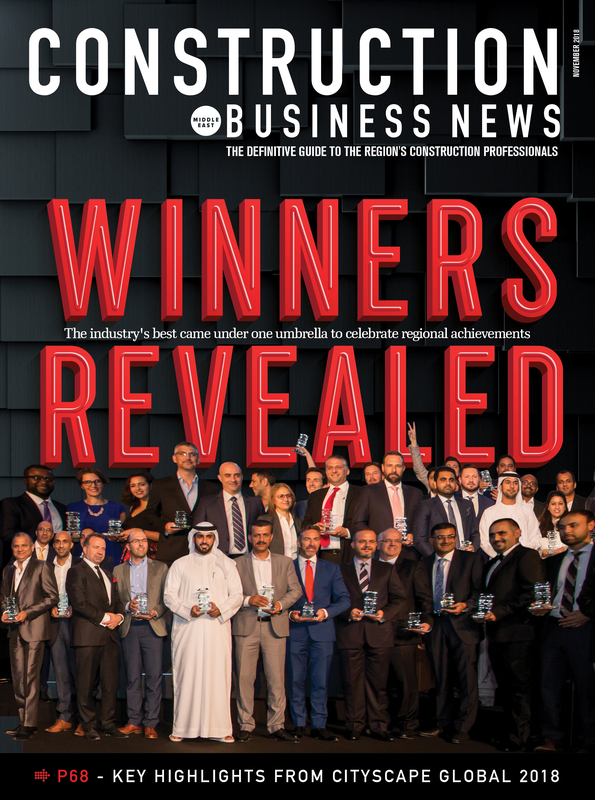 Through exclusive content, Construction Business News ME covers the companies, technology, projects and people at the heart of the latest developments in the industry. 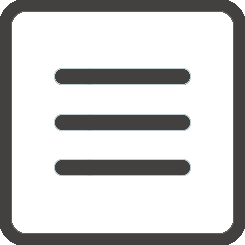 The magazine is supported by the digital platform CBNME.com, with twice weekly newsletters, and accompanying social media channels. Despite the challenges currently facing the market, billions of dollars are expected to be invested in construction projects in the next five years thanks to mega events such as Expo 2020 Dubai and The FIFA 2022 World Cup in Qatar. And with governments determined to continue diversifying their economies and to plough funds into essential nation building infrastructure, there are plenty of opportunities out there for innovative and market leading companies in this sector. 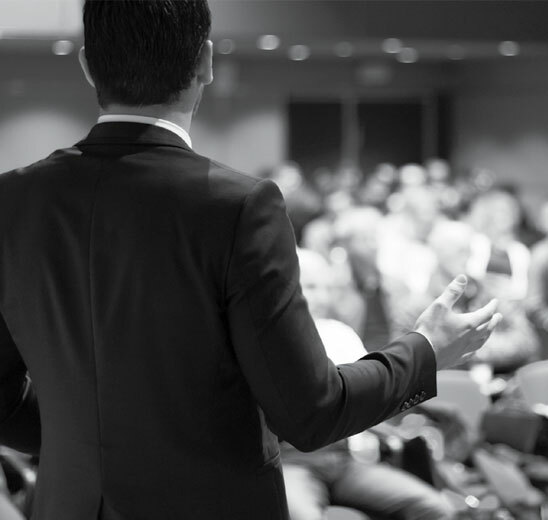 Construction Business News ME is produced by BNC Publishing, the name behind Entrepreneur ME, Hotel News ME, Catering News ME and Logistics News ME.